This is a free event at the start of a jam-packed night of Progress programming. Join us for snacks, and appearances and readings from the contributors. In this historical moment of Women’s Marches, Black Lives Matter, Occupy, and the Idle No More “round dance revolution”; of flash mobs and pop-up culture; of relational art and postdramatic performance practices, we must think seriously about what is at stake in gathering and moving together in public spaces. The latest issue of Canadian Theatre Review challenges readers to rethink how public spaces shape our interactions. In examining of the various public gatherings crowding contemporary Canadian streets, the issue mobilizes the question: what are the choreopolitics of assembly? Who is the “we” that assembles, and how is that we physically constituted through performance? 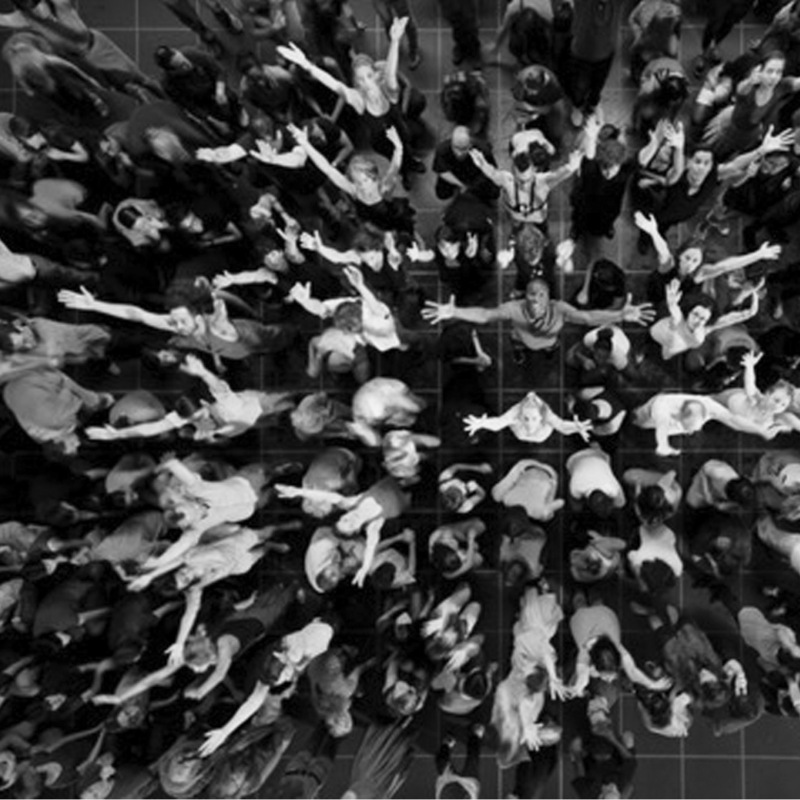 How do mass gatherings in public space give form to geopolitical relations? To what extent are these gatherings manifestations of, and reactions to, contemporary neoliberal capitalism and settler colonialism? And how are they ghosted by histories of public assembly in Canada and beyond? The Canadian Theatre Review features thought-provoking plays and articles on current issues and trends in Canadian theatre. CTR provides the Canadian theatre community with in-depth feature articles, manifestos, slideshows, videos, design portfolios, photo essays, and other documents that reflect the challenging forms that theatre takes in the contemporary Canadian arts scene. Available in print and online at CTR Online and Project MUSE.